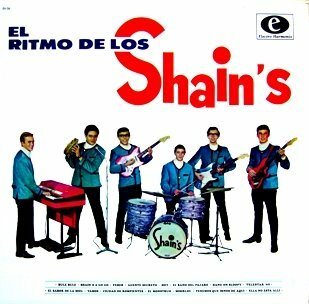 This entry was posted on 13 noviembre 2009 at 5:53 am and is filed under 1965, Garage, Los Shains, Perú, Rock, Surf. You can follow any responses to this entry through the RSS 2.0 feed. You can leave a response, or trackback from your own site. ads and marketing with Adwords. Well I’m adding this RSS to my e-mail and could look out for a lot more of your respective intriguing content. Ensure that you update this again soon. Hey man, thanks for pass by. I really don`t know how to fix that problem i´m a really beast in this things. I`ll love if you can give me some advice hw to repair my blog. Thanks brother!